Yahoo! caters to both Android and Apple iOS users with free Mail and Messenger apps. Yahoo! is breaking in to the Android and Apple apps market with its latest offerings: Yahoo! Mail and Messenger apps for Android and a new HTML5 mobile mail and News experience for the iPhone and iPod Touch. On the Android front, the apps have been optimized for the Motorola Droid, Google Nexus One and HTC Incredible and can be downloaded from the Android marketplace by any Android phone operating on OS 2.0 or above (which includes Eclair, Froyo and the upcoming Gingerbread). The HTML5 mobile mail and News is optimized for iPhones and iPod Touch runnng iOS3.0 and above, which screams the message to older iOS users: Upgrade to iOS4 now or be left behind! Apart from the same experience users would get on a PC or Mac, the web app for iPhone and iPod Touch allows for offline email access, including when they're out of network coverage. Sounds like a safeguard thrown in against all the iPhone 4 signal issues. Also released is a Yahoo! search widget for Android but it's currently only available in the US, so UK Android users will have to wait a bit on that one. 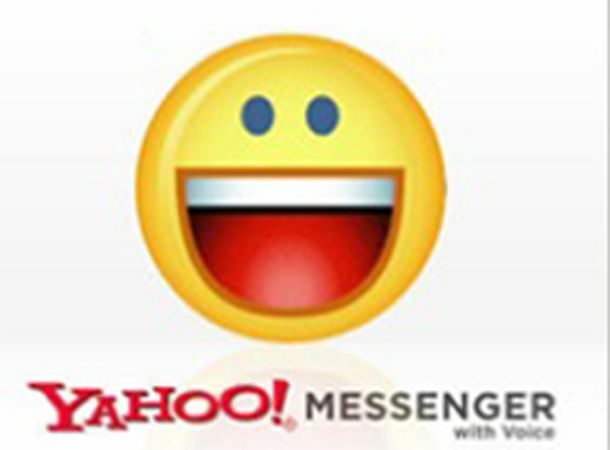 If you still use Yahoo! and are using these apps, yodel your experiences to us on Twitterand Facebook.